Schedule volunteers for events and set automatic reminder notifications. Volunteer management allows users to schedule volunteers for events (e.g. nursery, band, etc). Those volunteers can then receive email reminders and/or RSVP requests so event organizers can easily keep track of who is going to be there and plan for those who can't make it. Watch the video above for more on Volunteer Management. Great video and function! Just a thought - it would be really helpful to have a way for volunteers to "black-out" dates they are unavailable to serve. Thanks again for a great product and great service! Hey - thanks so much for your feedback and kind words! We definitely agree that there are things Breeze could use to improve - especially in the volunteer aspect. Right now the philosophy of Breeze is to focus on what we do well - be a great database management software, and let others focus on what they do well. That's why we have partnerships with programs like Planning Center Online who has a wonderful volunteer management piece to their program! That said, we do have some workarounds for you to try to accomplish the "blackout" dates option that you're looking for! The best suggestion would be to create a new calendar within Breeze called "blackout dates" and give your volunteers access to it. Then they can either alert someone to their blackout dates which can then be put in the calendar or put it in the calendar themselves. Then, when scheduling, you can take a look at the blackout dates calendar and make sure that everyone will be able to serve. Thanks again for your kind words and if you come up with another great workaround, we'd love to hear it! Thank you, Sheley - that's a great idea - I'll do that now! God bless you, and thanks again for being so responsive! Hi. I am just starting to get familiar with the program. Is there a way to assign a check-in role to a volunteer on this page for a specific event or repeating event (in this case, separate Sunday school classes), or do I need to have admin assign the people who can do check in with a Role that goes across all events in the other main part of the program? Hi Breeze team! We're new and trying out the system. One issue we've found is that the notification to volunteers automatically goes out from my email address (presumably because I am the master admin). I realize that we can change it each and every time, but that is too cumbersome. Is there a way to change the default notifications so that they automatically go out from an email address we select? And, can we change the default notification email so that it says "please do not reply, I am simply a service robot" or something similar? I'm getting buried with responses as we're bringing the system online ... help! We'd like to allow our volunteers to sign up themselves for serving in Children's Ministry and viewing which weeks or months are already full. Is there currently a way for them to do that in Breeze? Or a creative work-around? Hey Pam - sorry for the delayed response. We've had an ongoing bug that hasn't been telling us when certain articles are commented on! When originally sending out volunteer notifications it will come from the person who create the event. However, you can change it from the "change" option and then click the dropdown next to "save for this event" and instead choose "save for entire event series". The same is true for a message. If you alter the notification message to include something like "please don't respond" and then choose to save for the entire event series you'll be set going forward! Hey Melissa! You can request volunteers. When you click the dropdown menu next to "Add Volunteers" and click "more" there's a "request volunteers" option. From there you'll be able to pick a role that you can ask for volunteers on. They will be able to see how many people are still needed for that role as well. See the attached images for some additional information on that! Is there a way to send a "volunteer request" and have them respond AND select their role (instead of me assigning a role)? Thanks for reaching out! Currently there isn't the ability for a person to set their own role when they RSVP. That will need to be set by whomever is managing the Volunteer settings for that event. I'm looking for a way to edit the return address/name for event reminders, emails, etc. Is there a way to change the identifying name? I've noted the questions/response from Kris/Elisa above regarding volunteers selecting their own role. This would be extremely helpful for us as often times we have an event with various roles and I am unsure as to what people would like to volunteer with. Is anything in the works for this option? Hey @Darcy! We do have some things in the pipeline to fix volunteer management. I actually just finished a meeting where we were talking about this exact thing. While I don't have an ETA for you I can tell you that it is being worked on and it should solve the issue you mentioned and several others. Like Sheley mentioned, we're currently working on improving our volunteer management system.  As part of that effort, I'd love to meet with some of you one-on-one to hear about how you manage volunteers at your church. Better understanding what you do now will help us build an even better tool for you. This meeting is less about specific functionality you'd like to see in Breeze and more about better understanding your process and flow for organizing, scheduling and notifying volunteers so we can better build a tool that matches your needs. Thanks for allowing us to serve your church! Thanks for the interest! The sign up sheet is now closed and I look forward to meeting with those of you who signed up and seeing how we can together improve volunteer management to help your church even better care for the people connected to it! @Sheley -- has the team made any progress on being able to let the volunteer select a role? With this new tool, there is a "sign up" option that will let your volunteers pick and choose the roles that you include in the sign up sheet. I don't have a ton of specifics but I really think that you'll be pleased with the overall functionality. I'm trying to change the email for RSVP responses for preschool. The usual email has changed but I can't get it to change in Events under the "Notification From" drop bar. I can only use the emails in the drop bar but some of them are old. Each individual team member has changed their email under their profile but the old email address show up still for RSVP's. How would I change this? Great question! 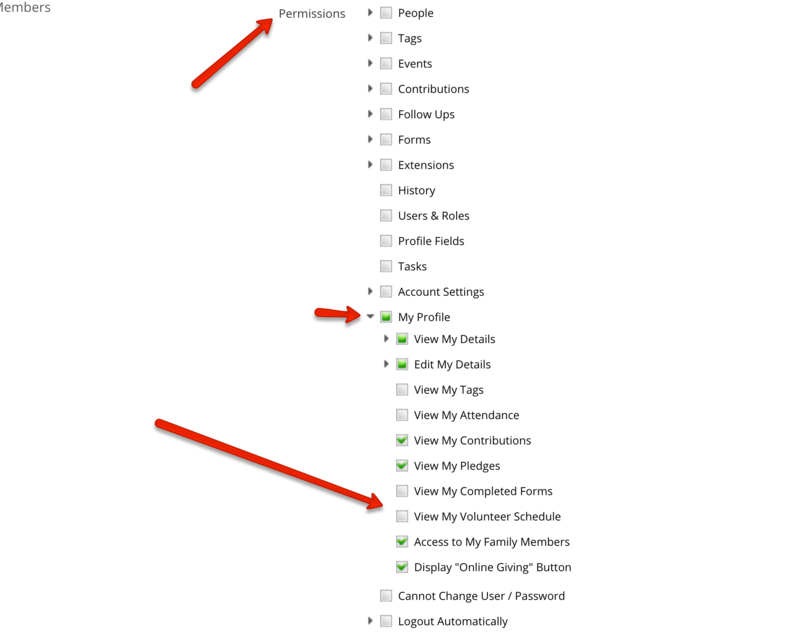 That list of emails is directly related to your Users & Roles section. Whatever names and email address are added to that section show up on the list of "Notification From". To change this, you will simply need to navigate to More<Users and Roles and adjust your Users.